Beautiful cableknit Lorraine socks are perfect for loungewear use. These knee high, extremely soft and light socks are knitted from the finest, Inner Mongolian 100 % cashmere. Combine with Bmuir collection's loungewear and get comfortable at home or travelling. Beautiful silver metallic logo badge finishing. To make sure that the socks stand the test of time and wear, please note the care instructions delivered with the product. The socks are not suitable to be worn with shoes. Beautiful cableknit Lorraine socks are perfect for loungewear use. These knee high, extremely soft and light socks are knitted from the finest, Inner Mongolian 100 % cashmere. 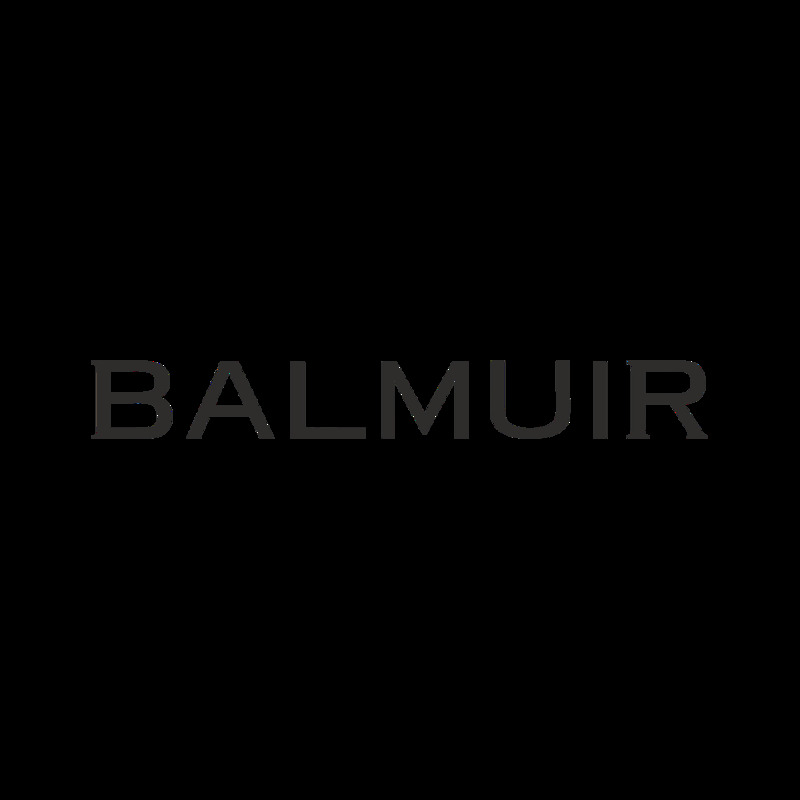 Combine with Bmuir collection's loungewear and get comfortable at home or travelling. Beautiful silver metallic logo badge finishing. To make sure that the socks stand the test of time and wear, please note the care instructions delivered with the product. The socks are not suitable to be worn with shoes. See care instructions for our cashmere products. We wrap all our products in beautiful, golden silk ribbon finished Balmuir gift packages.